In the modern economy, uncertainty is a daily obstacle as business moves at the rapid pace of change. What was cutting edge last year is the new norm this year. Technology is driving customer demands and business expectations well beyond our comfort zones as we try to maintain a stable work environment. How can we lead in such a chaotic work environment? Leadership skills are evolving to embrace the uncertainty of doing business today by replacing a stability focus with an agility focus. Leadership agility is predicated on using the force of change as an advantage, as opposed to something to fight against. 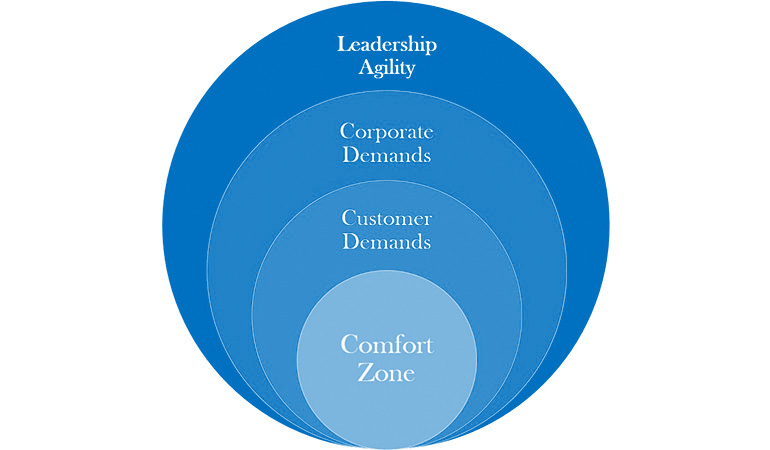 Leadership Agility makes sense in the current working environment. Included in this presentation are interactive worksheets, group discussions, and hands-on application of the information sure to elevate participants’ leadership abilities.